The Beautyrest Platinum is a masterpiece of sleep technology, designed with the most advanced materials and support systems on today’s market. But what do these terms really mean? Enhanced comfort, more support, and better temperature management at night! In other words, it means hours of refreshing sleep that promises to energize you for the day ahead. Are you tired of waking up groggy and racked with aches? Your mattress may be the culprit. 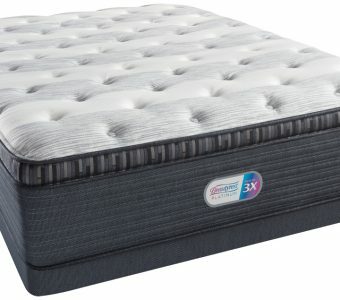 Like all mattresses in the Beautyrest Collection, the Platinum innerspring mattress helps relieve stress on the joints, neck and spine with generous layers of contouring gel memory foams. Thanks to this specialized body conforming support, you can finally reap the rewards of peaceful, undisturbed slumber. The Simmons mattress company is legendary for pioneering innovative mattress technology over the past century. The Beautyrest Platinum Collection takes luxury to a whole new level, with skilled craftsmanship, smart design and elegant styling. 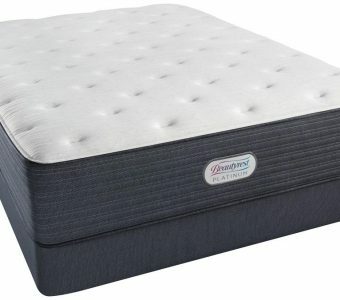 Enjoy unparalleled comfort, pressure relief and temperature control like never before on a Beautyrest Platinum, available at Mattress World Northwest. Simmons also knows that everyone sleeps differently, which is why the Beautyrest Platinum series features varying plushness levels and surface feels. For those who prefer a firmer feel to to their sleeping surface. 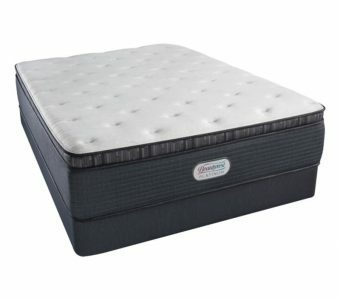 The Gibson Grove Luxury Firm Pillow Top Mattress is a great choice if you like a luxurious medium firm feel. 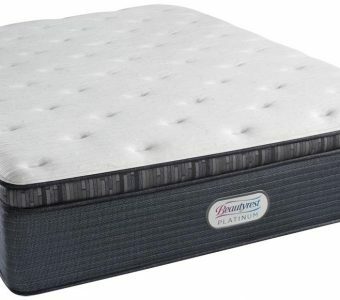 TheGibson Grove Plush Pillow Top Mattress is a great choice if you like a plush feel. An excellent selection for those who demand a firm, yet cushioned mattress for a good night's rest. 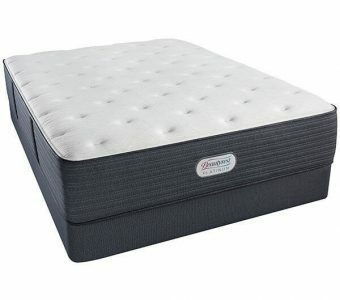 Mattress World Northwest is proud to carry this elite collection of American-made mattresses by Simmons. 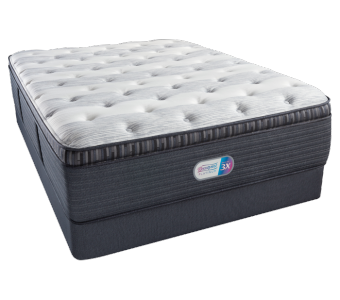 Praised for their expert craftsmanship and incredible comfort, Beautyrest mattresses have consistently garnered rave reviews across all age groups, and we are confident the Platinum series will exceed all expectations. To test-drive our new line-up of Beautyrest Platinum mattresses, visit any one of our 11 Oregon showrooms — conveniently located in downtown Portland, Candby, Beaverton, Glisan, Happy Valley, Jantzen Beach, Clackamas, Gresham, Salem, Wilsonville, and Washington Square.